Yes, I know it's been debated to death, elsewhere online, but I hate it! Does anyone actually like it? 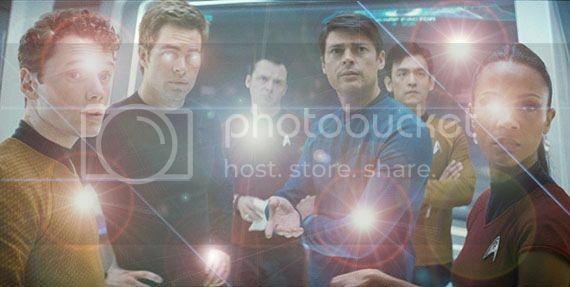 Yep, this example of lens flare is particularly annoying.